A workshop was held at the NAMRIA Boardroom on 10-11 April 2017 for suppliers of global navigation satellite systems (GNSS) equipment in the Philippines. 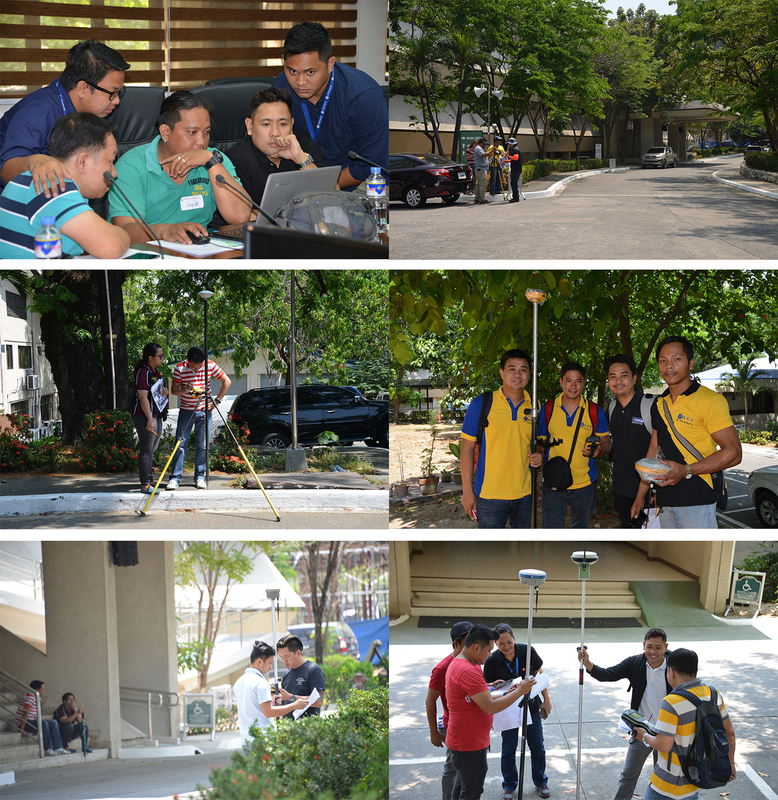 The event was organized by NAMRIA in response to the requests from suppliers for a refresher course on how to utilize the products and services of the Philippine Active Geodetic Network or PageNET, the country’s network of continuously operating reference stations (CORS). The first suppliers’ workshop was held in 2012 when NAMRIA offered a promotional one-year free access to PageNET’s products and services. The activity was a combination of theoretical discussions on GNSS and CORS networks, as well as practical exercises on connecting to the post-processed and real-time correction services of the PageNET. Representatives from the local distributors of Altus, Hi-Target, Leica Geosystems, South, Stonex, and Trimble GNSS equipment participated in the event. In addition to the free workshop, the suppliers were also provided with complimentary subscription to the PageNET real-time correction service that they can use when they do product demonstrations to their respective clients.